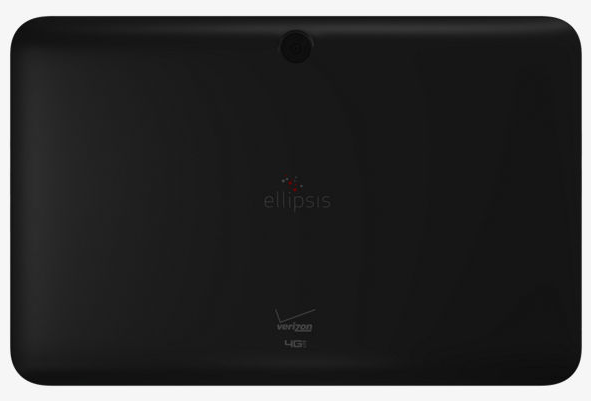 Verizon’s own-branded Ellipsis line of tablets has been updated. The newest member that joins the crew is the Ellipsis 10. It comes housing the largest battery featured ever on a 10-inch tablet. The mega-sized 9,100 mAh battery is capable of powering the tablet for up to 25 hours of intensive use. The Ellipsis 10 is scheduled to sell for $199.99 on contract via Verizon. The Verizon Ellipsis 10 comes sporting a 10.1-inch full-HD LCD display with 1920 x 1080 pixels resolution, a 5 MP rear-camera shooting videos at 1080 pixels resolution and a 2 MP front-facing camera unit. The Ellipsis 10 tablet runs on a quad-core processor clocked at 1.5GHz backed by 16GB of internal memory and comes running the Android 5.1 Lollipop out of the box. The 4G LTE connectivity support will enable fast Internet browsing and use of apps. Verizon has made the Ellipsis 10 with “power” in mind. It gets powered by an extra-large 9,100 mAh battery, setting a battery record for the 10-inch tablets. 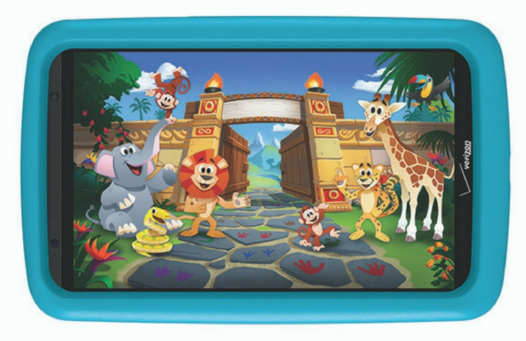 Along Ellipsis 10, Verizon did not forget to republish some words about its recently launched Ellipsis Kids tablet made especially for the kids to make education an entertaining business. Ellipsis Kids has an 8-inch display with a resolution of 1280 x 800 pixels, 5 MP rear-facing camera, 2 MP front-facing camera, 16GB of expandable storage, 4G LTE and a large 5,000 mAh battery. The Ellipsis Kids edition comes with pre-installed Zoodles Kid premium subscription, Kid Tough Bumper and a parent dashboard to measure and display the child’s educational progress. 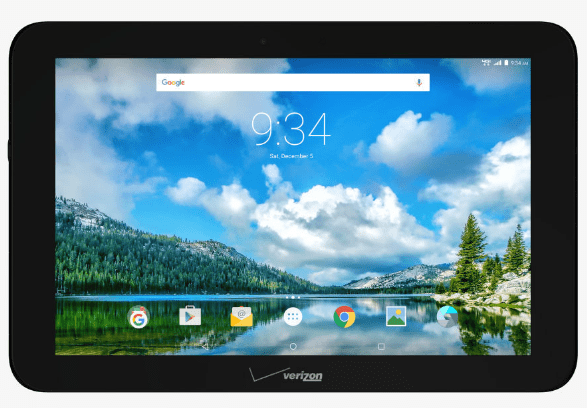 If you are about to shop for a kids tablet, Verizon retails the Ellipsis Kids for $10.41 contract for two years or $249.99 with no contract signing.